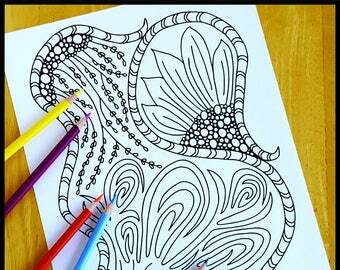 This Fun Coloring Design is water colored painted. Painting a design is fun! 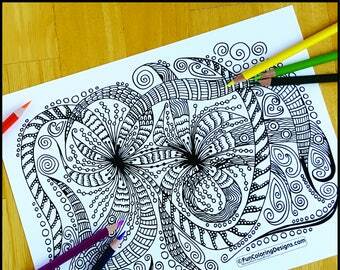 This Fun Coloring Design is colored with markers. 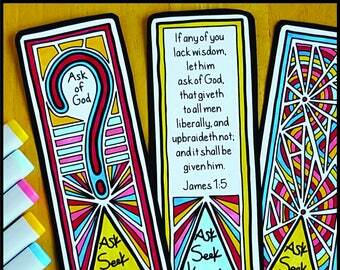 Markers are a way to make your design vibrant. 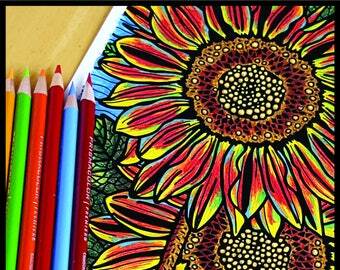 This Fun Coloring Design is shaded with pencil. I love this technique to make it pop. 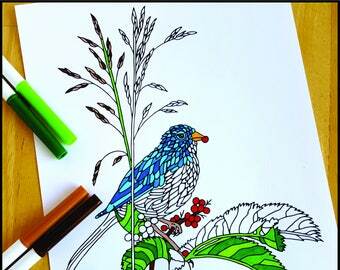 This Fun Coloring Design is done with Color Pencil. I find Color Pencil very calming and relaxing. 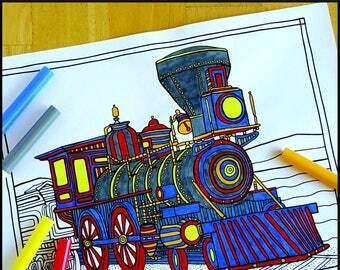 I wanted to design Coloring Pages many years ago when my children were young. I felt like there wasn't much to offer in the way of Artistic Designs. I am happy that I get the chance now to do that. I love art, coloring, and photography. I enjoy spending time with my family and friends. I am an Artist. I love teaching. I took art classes in college and classes from many different Professional Artist. Art is fun! 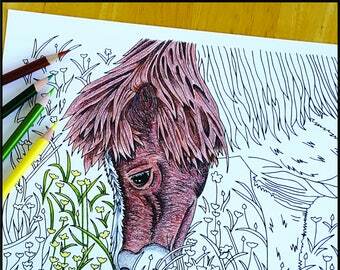 I am excited to spend more time focusing on sharing Fun Coloring Designs with others. Art is my true passion.